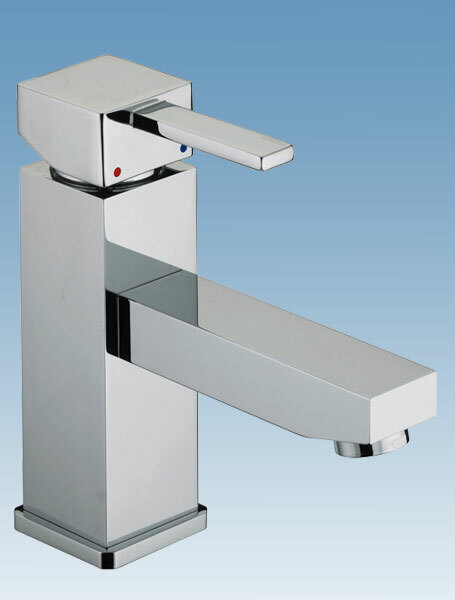 Water saving taps do not have to be ugly as the Quadrato from Bristan now proves, the well designed angular lines of the range is a winner when its comes to looks and now with its eco credentials you can save water as well. 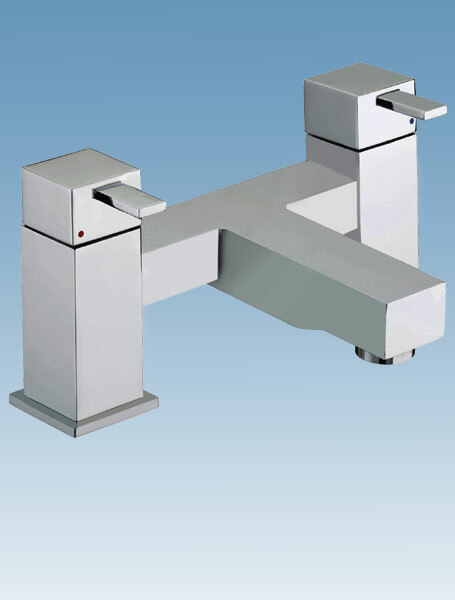 At 0.3 bar pressure the basin mixer will still produce 5.9 liters per minute when needed but use the Eco click control and you will get a flow rate of 1.9 liters per minute, even at 1.0bar pressure the eco click cartridge will at full flow produce 10.5 liters per minute and just 3.9 with the eco click control. Tapstore.com’s green policy means that you can get a flow restrictor for higher pressure systems that will make the maximum flow just 9 liters per minute free of charge. Who said you cannot look good saving the planet. Products within the Bristan Quadrato range will be a monobloc basin mixer with pop-up waste £109.00, a monobloc basin mixer with no waste £84.00, a bidet mixer with pop-up waste £93.00, a pair of basin £98.00 and bath taps £117.00, a bath filler £192.00, and a bath shower mixer £236.00. For special promotional deals Tapstore.com currently running a water saving special on eco taps where you get a massive 30% off RRP and if you mention The Bathroom Designer and buy more than one item from the range you can get an extra 5% till June ’09’.